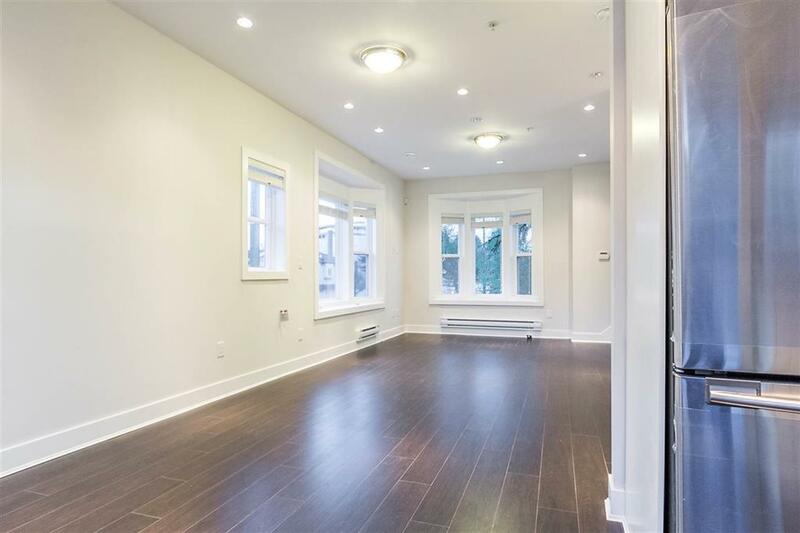 For only $898,000!, comes 4 units from Windsor’s Prime Townhouse development! 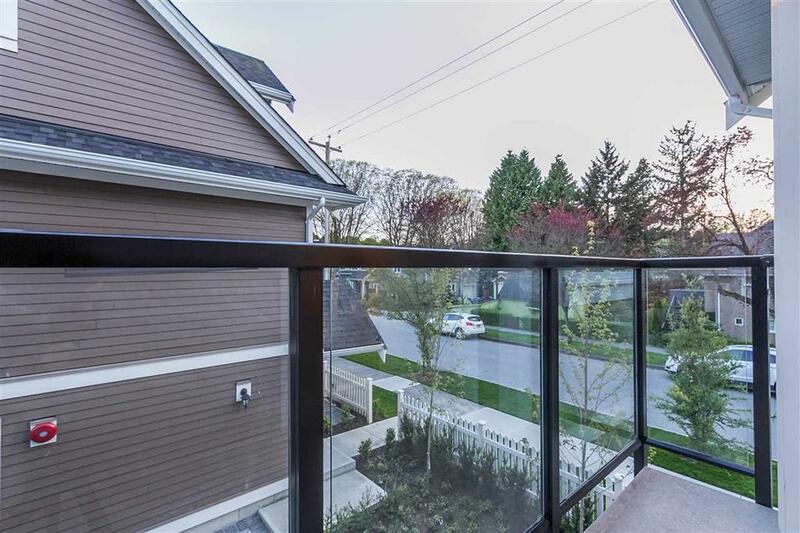 These units are facing East 20th avenue and all have outdoor balcony! 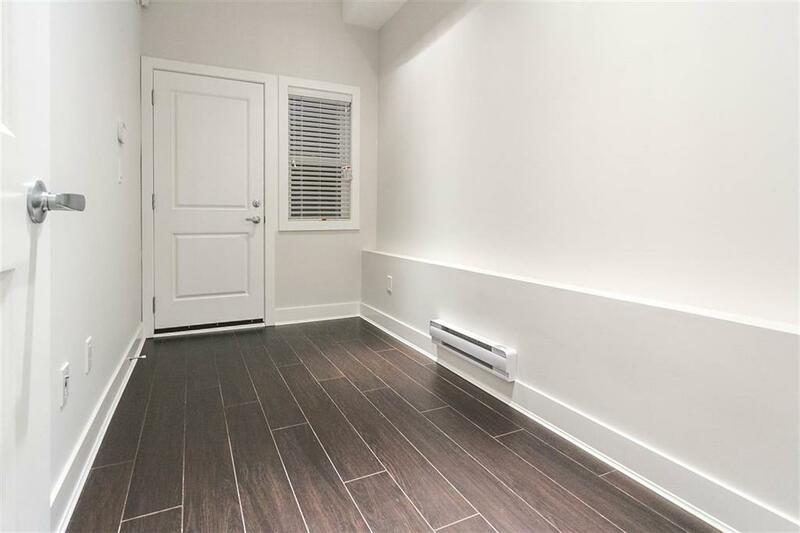 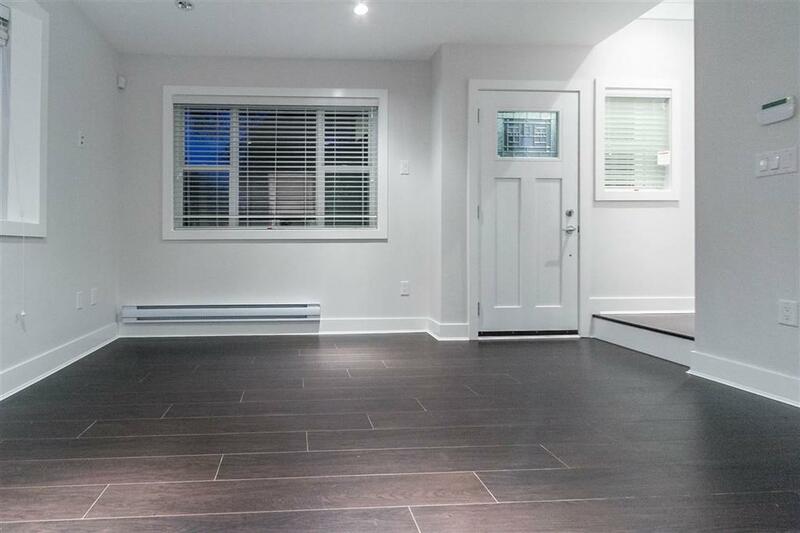 Heated single car garage attached to the unit with 3 levels of living. 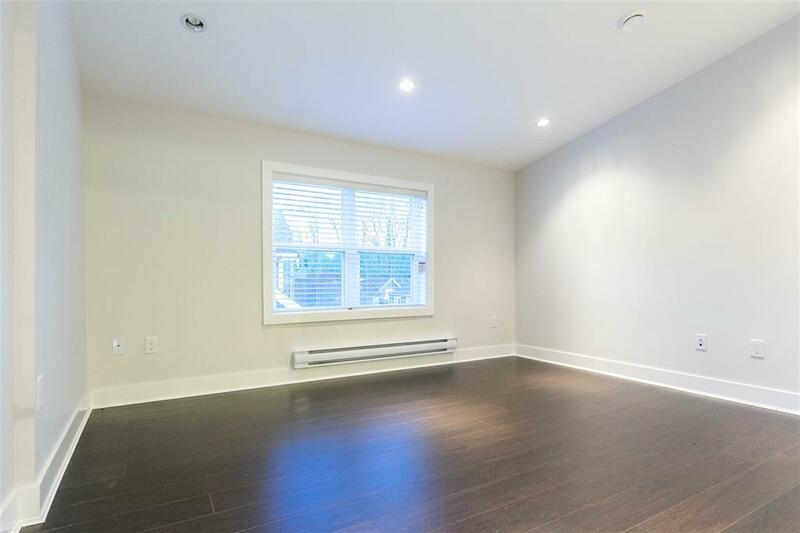 Option to make these units a 3 bedroom unit. 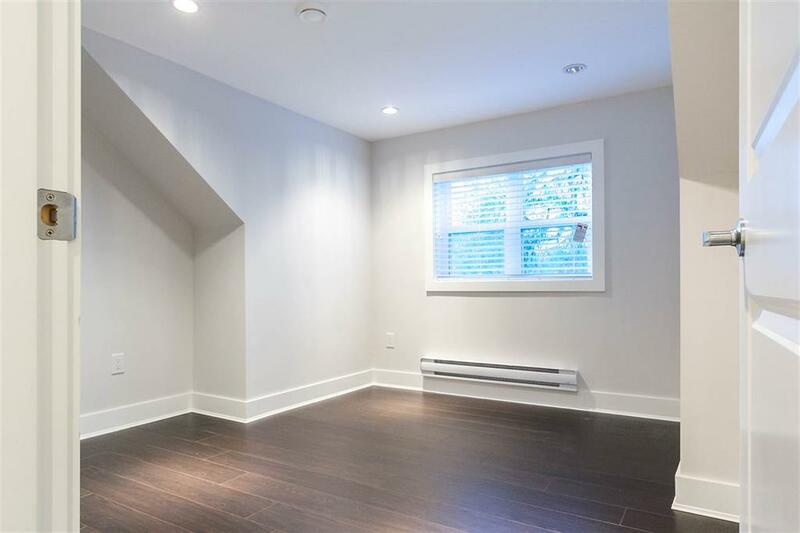 Great finishing and quality in a prime location. 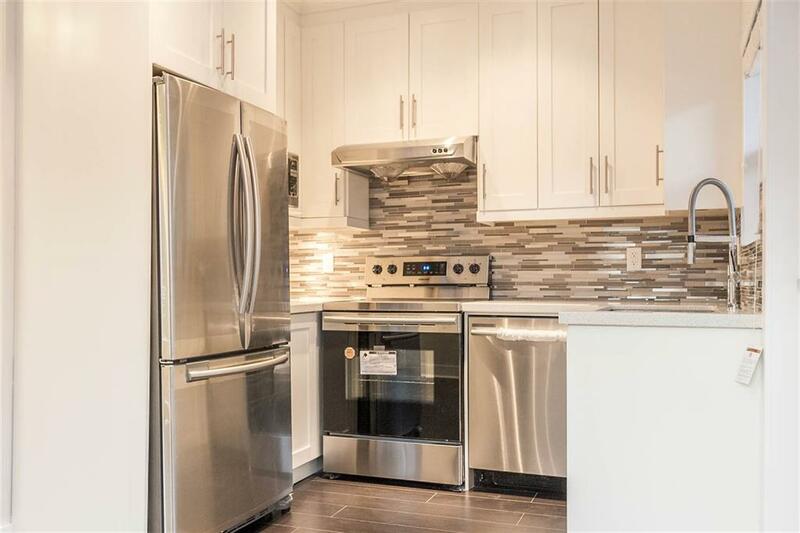 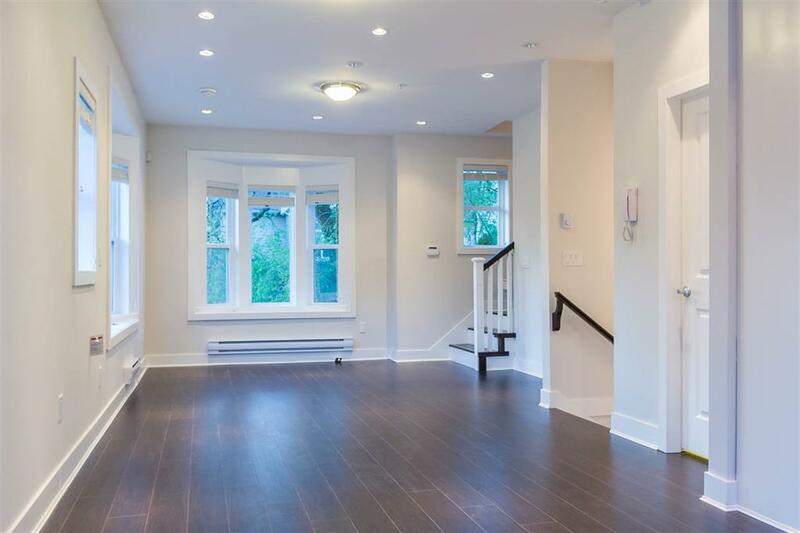 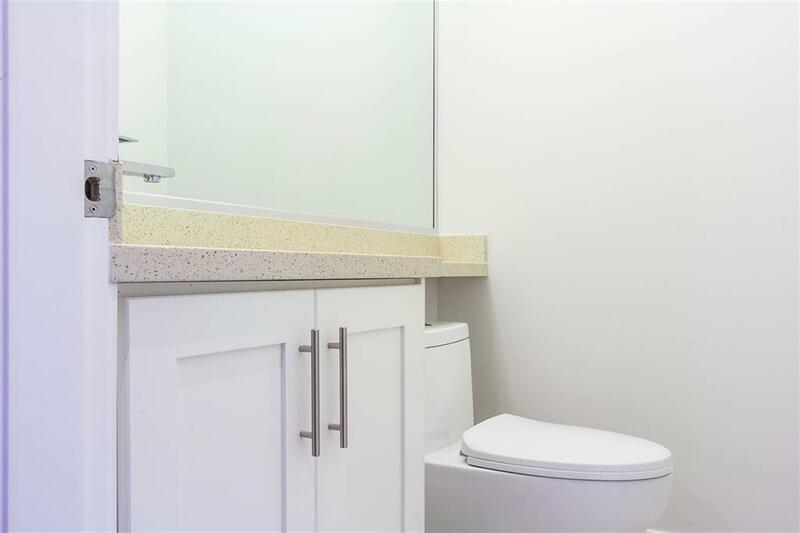 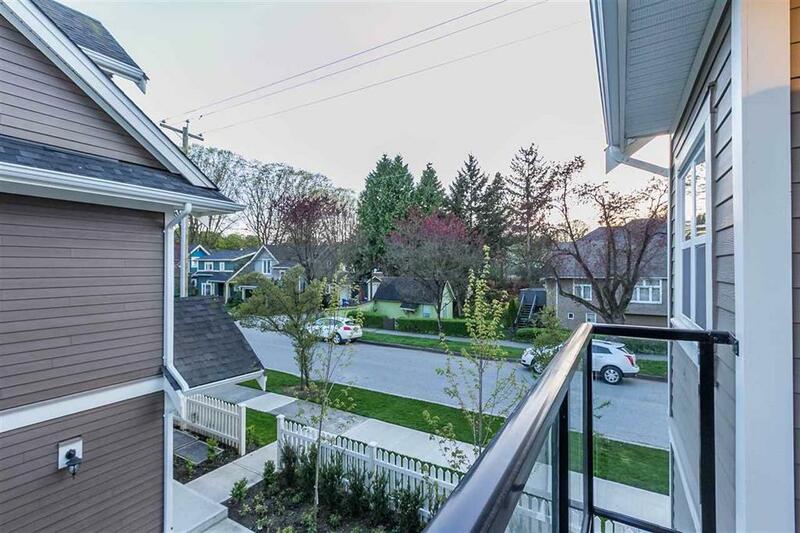 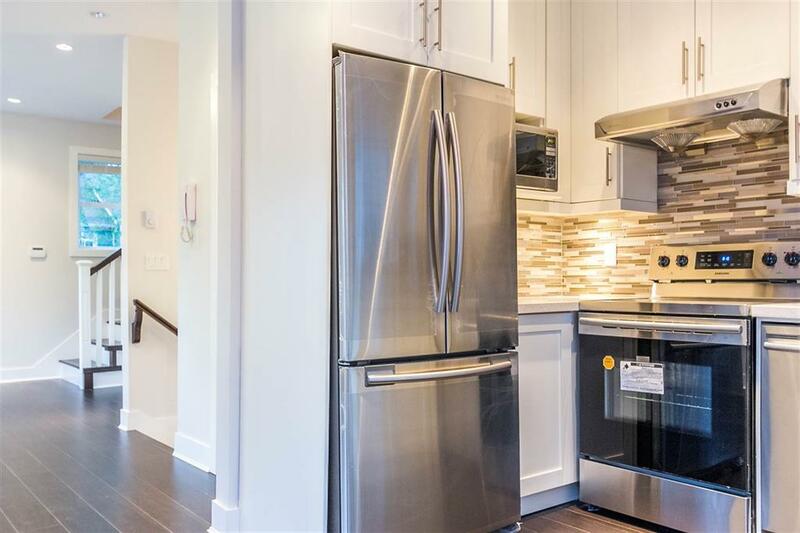 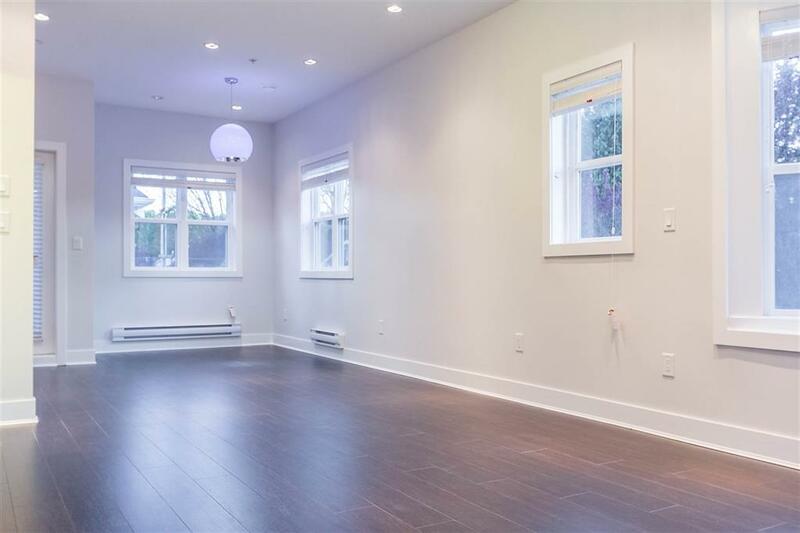 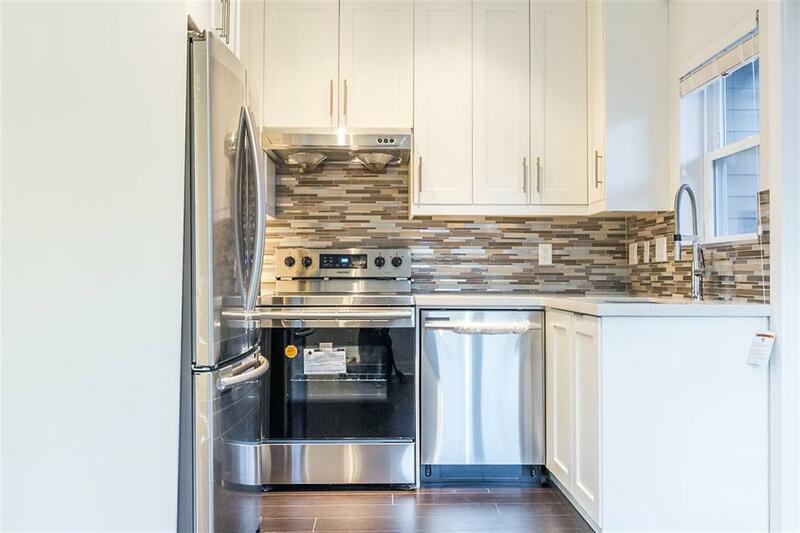 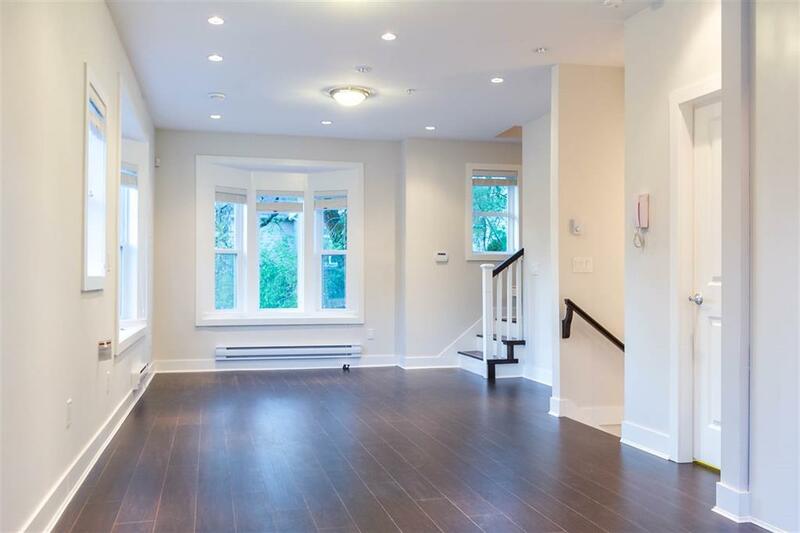 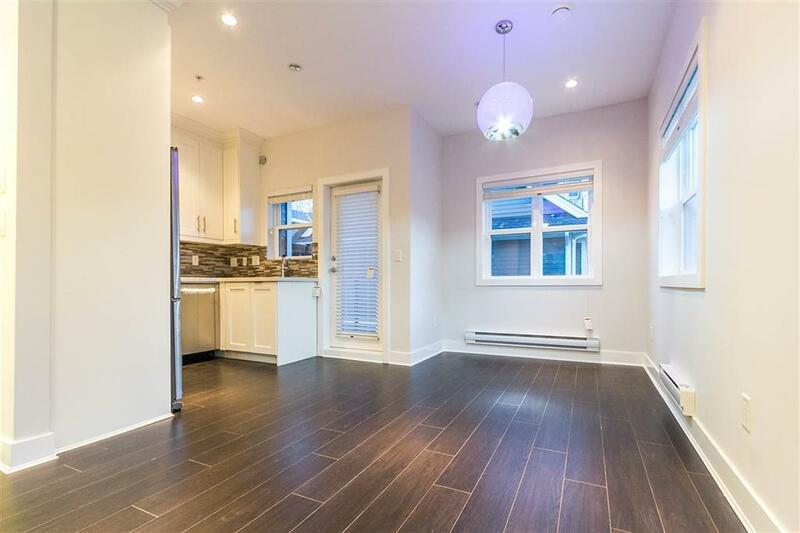 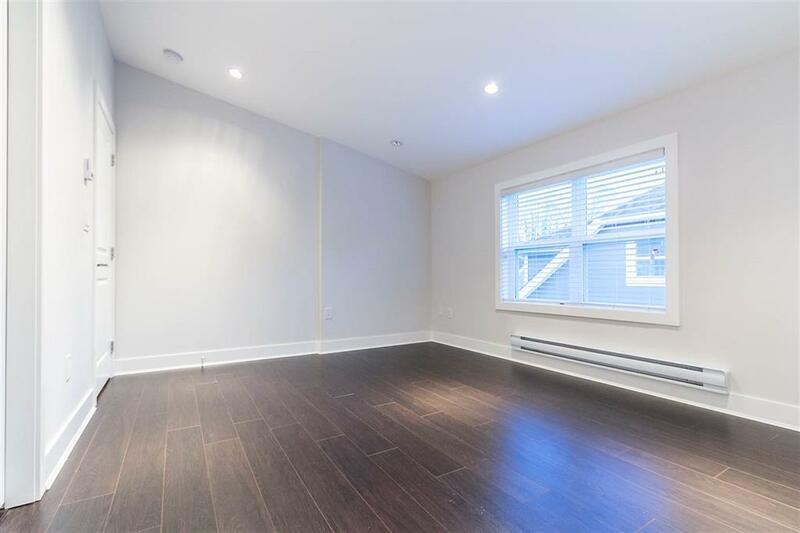 Within Charles Dickens school catchment, and close to skytrain station. 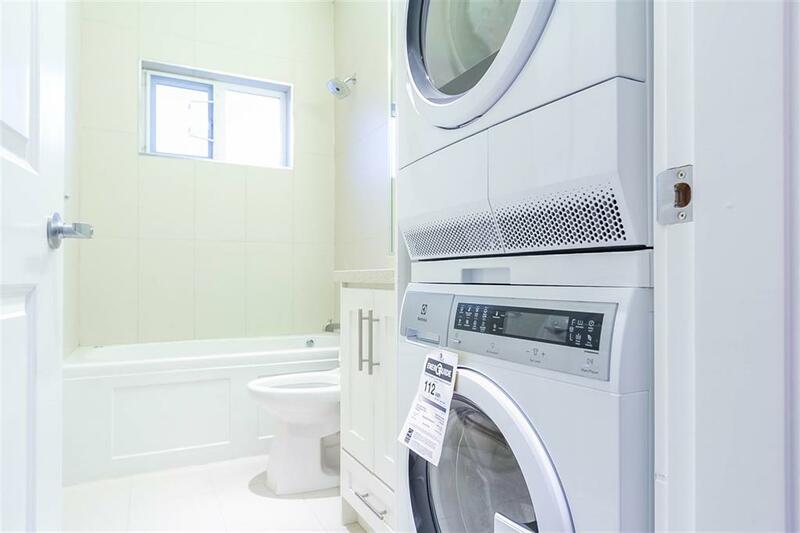 Includes Samsung S/S Appliances and washer/dryer. 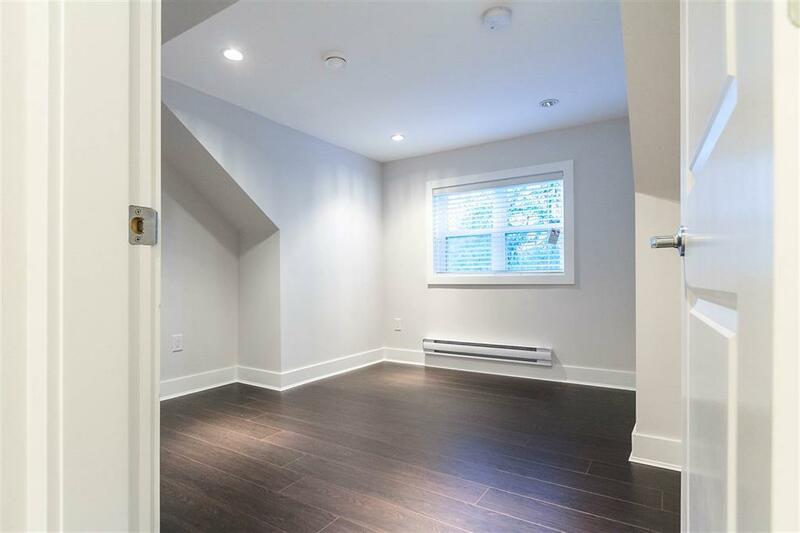 Good quality built with great amount of space! 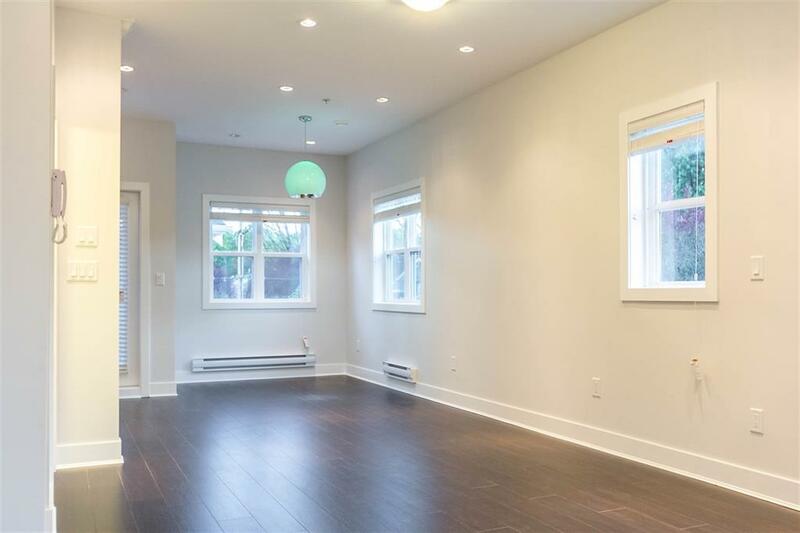 RARELY is a townhouse this AFFORDABLE becomes available in a prime location in Vancouver.